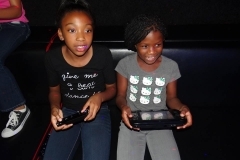 A valid credit card or debit card is required to guarantee and pay for your Xtreme Game Experience reservation. You will receive an email to that effect once the reservation has been cancelled. Dates cannot be held without either payment or payment arrangement. There will be a $25 cancellation fee for all parties or events canceled after payment is received. There will be a $100 cancellation fee for all parties or events canceled after payment is received and past 30 days of scheduled event. NO REFUND in the event of 2 hour party reservation being canceled within 14 days of your event. NO REFUND in the event of 3+ hour Event reservation being canceled within 30 days of your event. Xtreme Game Experience will make every effort to postpone your event, with no penalty, to another date should cancellation be necessary but please make every effort to keep the selected time and date as last minute cancellations will make it very difficult to fill a slot that has been occupied more less than 2 weeks prior to an event. Xtreme Game Experience is committed to protecting your privacy. We use the information we collect on the site to make bookings with Xtreme Game Experience as simple as possible and to enhance your overall experience. We do not sell, trade, or rent your personal information to others. A Travel/Fuel surcharge is applied for locations in excess of 15 miles from our home zip code of 20744. See our Service Area for more information on travel surcharge. 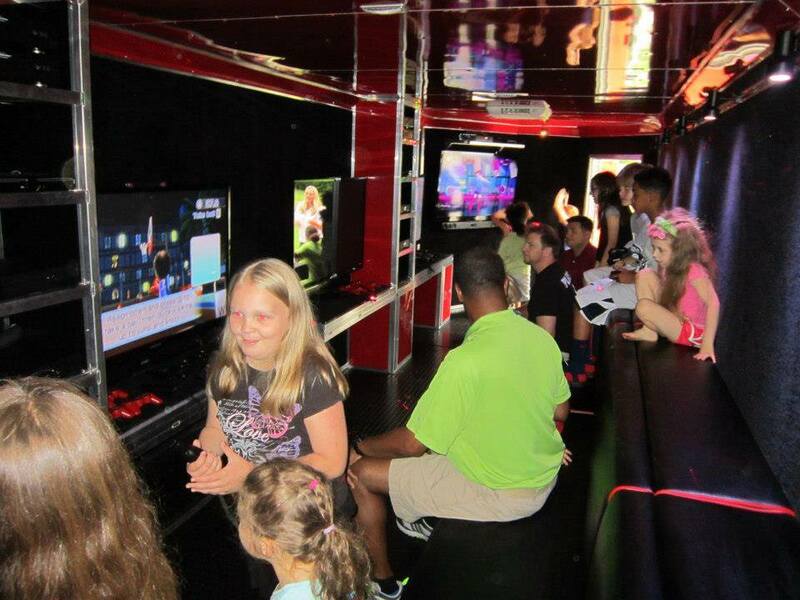 Xtreme Game Experience trailer was designed for all types of weather conditions. The theater is insulated and climate controlled with both heat and air conditioning. There may be occasions when the weather does not want to cooperate with your scheduled party. In the event of severe weather (lightning, very high winds, flooding and/or extremely heavy rains, snow or ice) we may (and reserve the right to) reschedule your service to guarantee the safety of you, your guests, our staff and equipment. If the threat of these storms threatens your party and you are aware in advance (pending or anticipated snow storm, tropical storm or hurricane) please contact us to begin the rescheduling process. 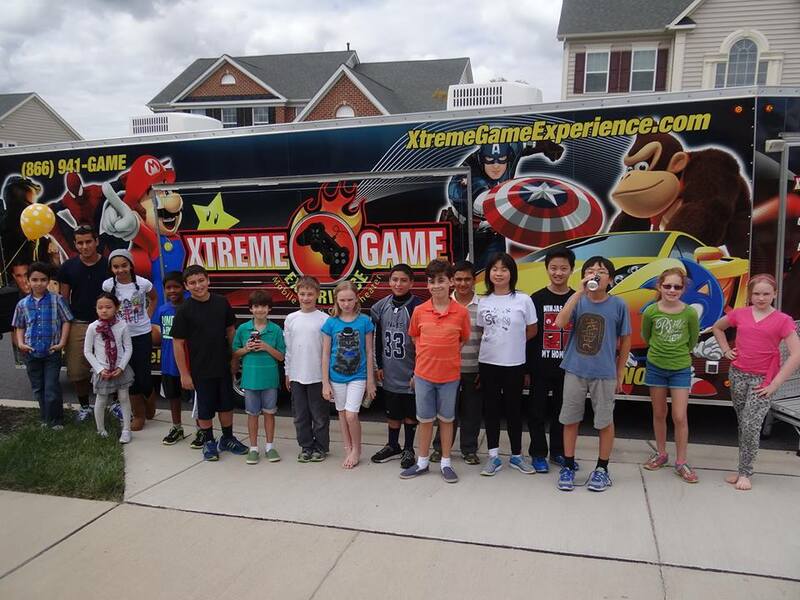 Xtreme Game Experience does require a parent or responsible adult to be present inside or just outside of the trailer at all times. 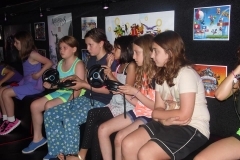 Xtreme Game Experience does not allow any food or drinks inside the video game theater. Please have your guests consume them outside of the game theater. You may serve alcohol at a Xtreme Game Experience event or party; however, we may require an on-site security surcharge and/or security deposit when alcohol is being served. We may and reserve the right to refuse, cancel or cut short any party or booking when alcohol is being served. Drugs of any sort will not be tolerated in or around the Xtreme Game Experience equipment. Any observed use of illegal narcotics or legal narcotics used in an illegal manner will result in the termination of the party immediately. Xtreme Game Experience reserves the right to refuse service to client if we observe behavior which we deem to be a potential threat to our employees, guests or our equipment. Such behavior includes, but is not limited to, obvious intoxication, observed or suspected drug use, aggressive language or behavior, unsafe surroundings, etc. In this case, we may refuse to start a party or terminate an ongoing event. Xtreme Game Experience or any of its employees will not be responsible for any damage to property resulting from a request by the client to position the theater in a specific location. This includes both above ground and below ground property/equipment damage. Additionally, Xtreme Game Experience reserves the right to charge the client’s credit card for damages to the trailer or equipment resulting from the careless or willful damage of same by client’s guests. 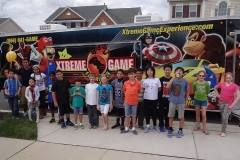 Xtreme Game Experience or their employees assume no responsibility for any injuries sustained on the client’s property or their designated location. All liability for damages or injuries is the sole responsibility of the client and/or host. While your party is in effect the Game Coach will be taking pictures of the party from inside the trailer. You will then be able to view these pictures on Xtreme Game Experience Facebook Fan Page (www.facebook.com/xtremegameexperience) and copy them to your files. If you do not want our Game Coach taking these pictures or posting them on the Fan Page please notify us via Email prior to the party. This is a service we provide to our guests so they can be sure to capture their party as it happens. Our custom invitations are available at a cost of only $7.00 for 25 invites (option to purchase will appear when booking your party.) We will mail all of your invitations to the address you provided as the billing address of your credit card. If you prefer to make other arrangements please contact us at (866)941-GAME (4263). Invitations will be mailed upon receipt of payment. We also offer the option of a no-cost “e-vite” invitation which you can send to your guests via e-mail. See our invitations page for more information. 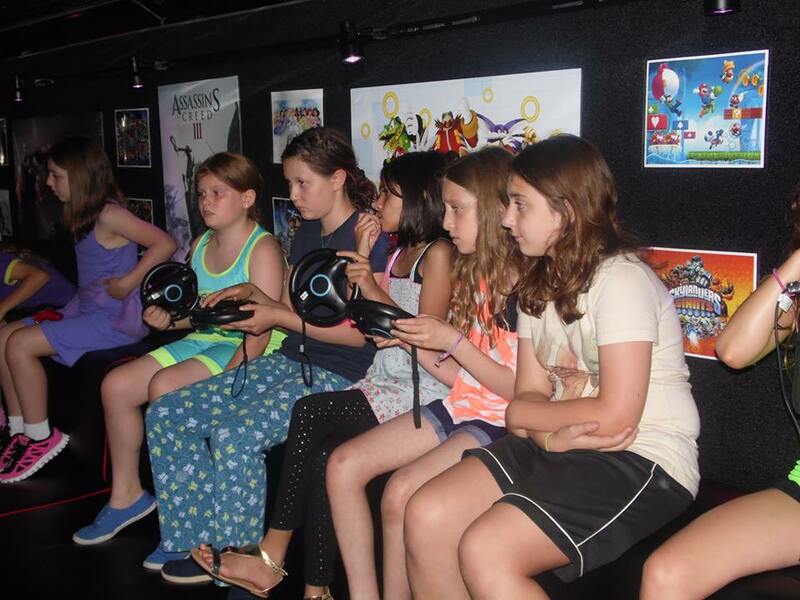 Xtreme Game Experience will not play any “M” rated or higher game in the video game theater without a request from the client prior to the party/event or adult approval at the time of the event. 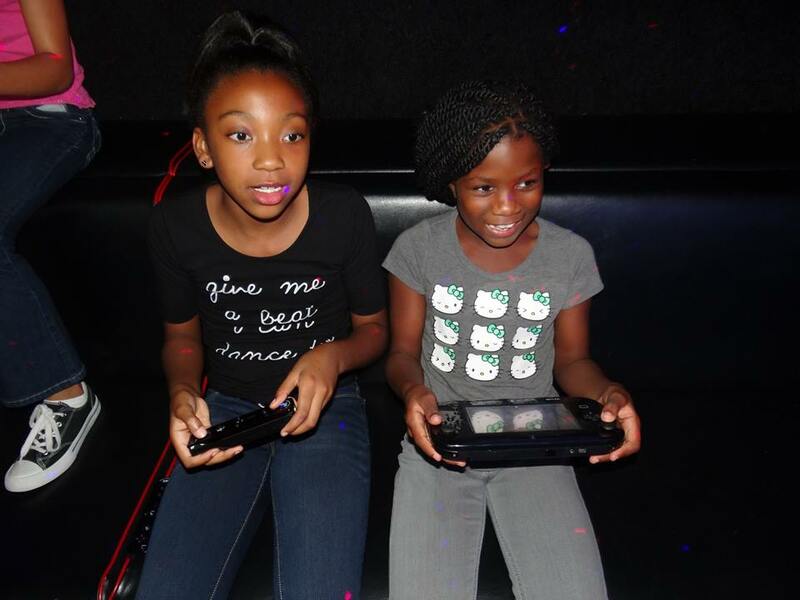 If you wish to have an “M” rated game or higher at your party/event please send an Email to sales@xtremegameexperience.com indicating the game(s) you prefer or let the Game Coach know as soon as you can after he/she gets there. It is also recommended that all clients Email Mobile Video Game Parties with their game requests well before the event. 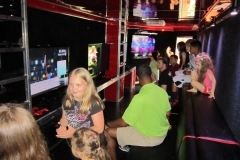 Booking any party with Xtreme Game Experience constitutes your agreement with these policies.